Home / Blog » 503-Athlete Picks a Winner! Westview HS junior, Patrick Breslin wins 503-ATHLETE Logo Design Competition! Approximately 90 high school arts, graphics, and marketing students from the Beaverton School District participated in logo design competition for Orthopedic + Fracture (O+F) Specialists’ acute orthopedic injury hotline: 503-ATHLETE, a phone line implemented to provide immediate access to an orthopedic specialist when a fracture or sports injury occurs. We received over 130 design submissions! The project began in January and ran the course of the semester where approximately 30 of the participating students had the opportunity to receive and implement feedback from O+F as they would in the real-world. The first place winner, Patrick Breslin of Westview HS has won a $2000 scholarship. An additional $2000 will be presented to Westview’s Art Department along with a $1000 scholarship to the runner’s up, Salomee Souag of Sunset HS. 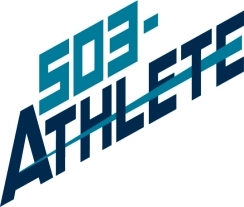 The winning design will be featured on the website as well as other promotional initiatives related to 503-ATHLETE. 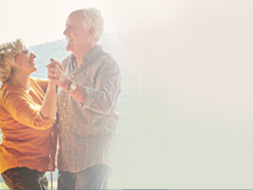 O+F has been serving the local community in the Portland and Beaverton area since 1933. Since inception, one of our priorities and guiding principles has been not only to be involved in, but also to involve the community. 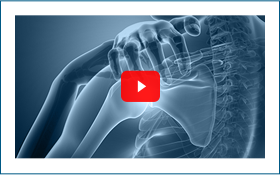 Our board-certified orthopedic surgeons, athletic trainers, and therapists are active participants in local sporting events and organizations such as Crossfire United ECNL, Tualatin Valley Youth Soccer/Football Leagues, and several area High Schools, including Aloha, Westview, Beaverton, Sunset, and Southridge.